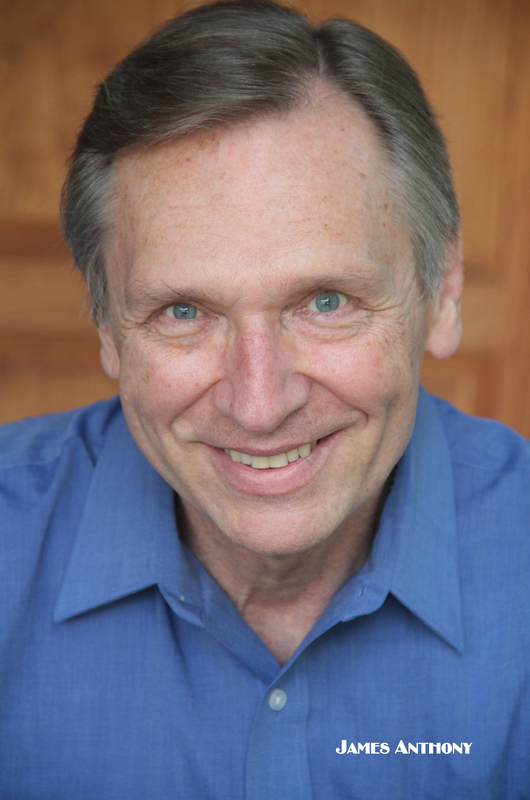 During his 39-year career, James has performed in over 250 professional theatrical productions. In New York he created the character of The Philosopher in the Off-Broadway production of THE CROCK OF GOLD and was seen on the daytime serial ONE LIFE TO LIVE. 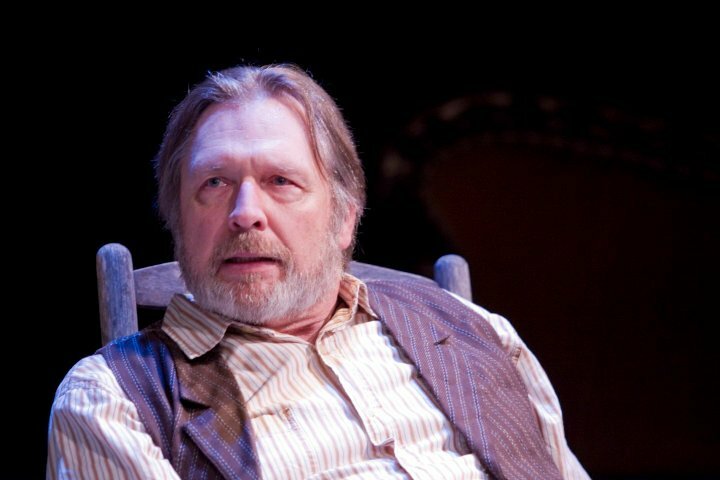 Regionally, he has literally made a living playing Sheriff Dodd in THE BEST LITTLE WHOREHOUSE IN TEXAS for which he received a Josepf Jefferson Awards nomination. St. Louis audiences may recognize his numerous Muny appearances: MAME (as Mr. Upson), THE MUSIC MAN (as Mayor Schinn), BYE BYE BIRDIE (as Mr. McAfee), GREASE (as Vince Fontaine), PETER PAN (as Smee), and JOSEPH AND THE AMAZING TECHNICOLOR DREAMCOAT (as Jacob/Potiphar) to name a few. His film credits include MURDER ORDAINED (Phillip Jordan), GONE IN THE NIGHT (Detective Foley), the family film SAVING SHILOH, the Sci-Fi Channel’s THE BLACK HOLE (Spencer Toland) and most recently JOINT BODY (Cappy Knight). James is happily married to actress/writer Judi Mann.